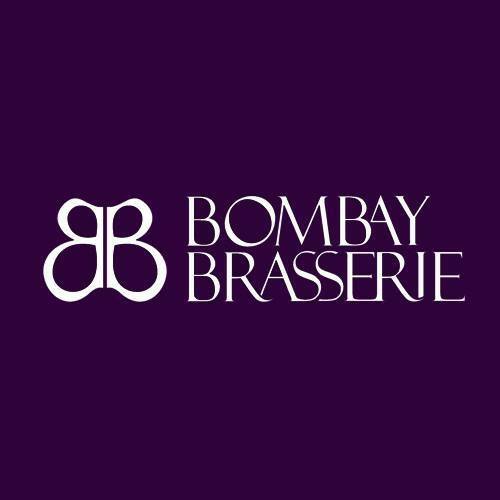 Taj Dubai’s signature restaurant, Bombay Brasserie is a tryst between classic and contemporary with vibrant and modern Indian sharing food concept. 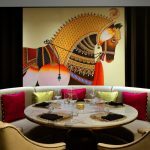 A dining experience here, promises drama, authenticity & innovation with a live open kitchen, vibrant oversized art and a botanical bar concept. 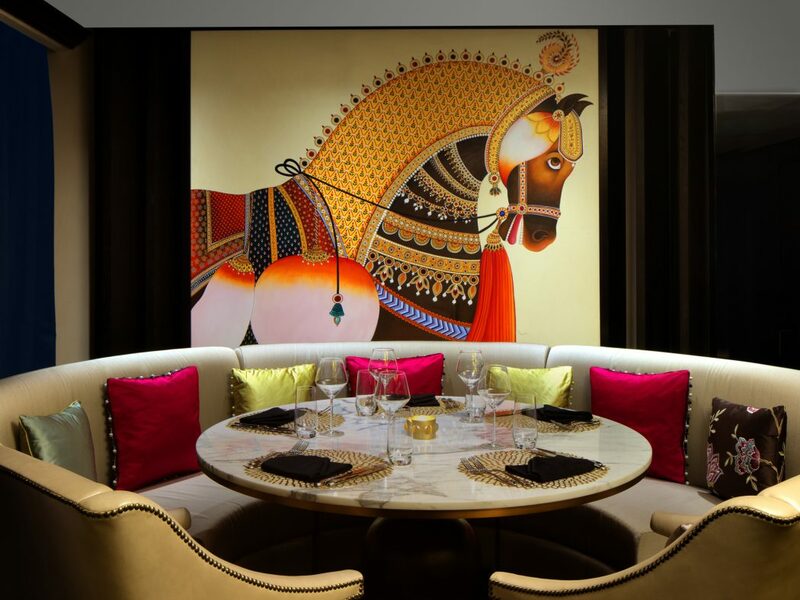 The vibrant interiors and low-level lighting set a sophisticated and relaxed dining experience for fashionable diners.